Performance, steering precision, long service life. 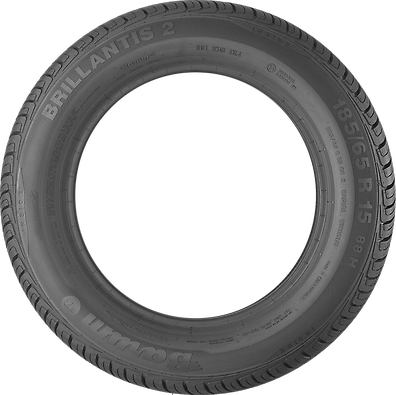 With its long life, the Brillantis 2 reduces costs and provides excellent mileage performance. 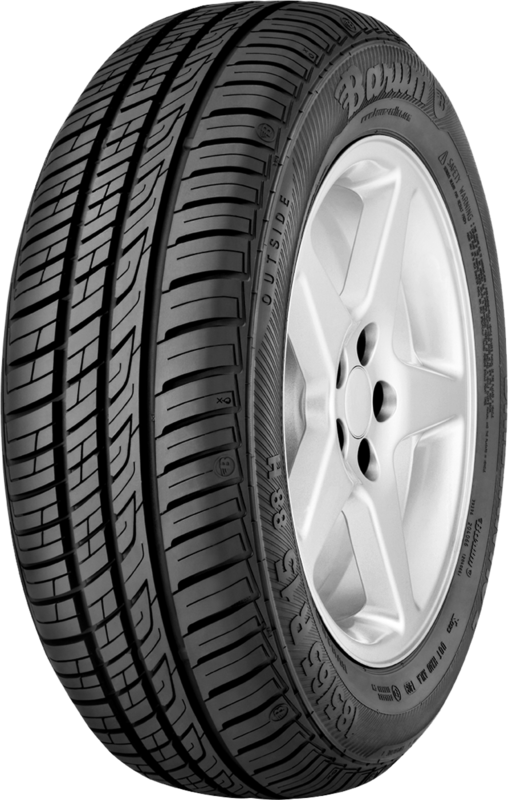 Even with extreme steering manoeuvres, the tyre keeps the vehicle on track. 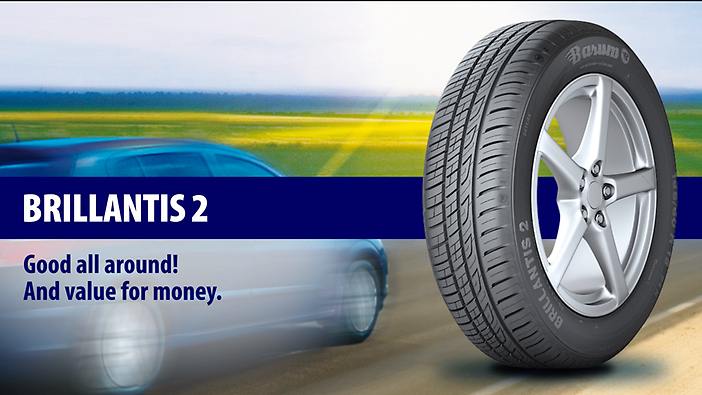 Greater protection against aquaplaning and shorter braking distances on wet roads. 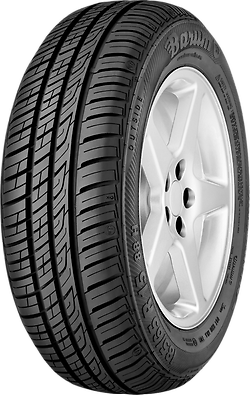 The tyre's asymmetrical profile helps the driver stay in control in wet driving conditions, even when aquaplaning. 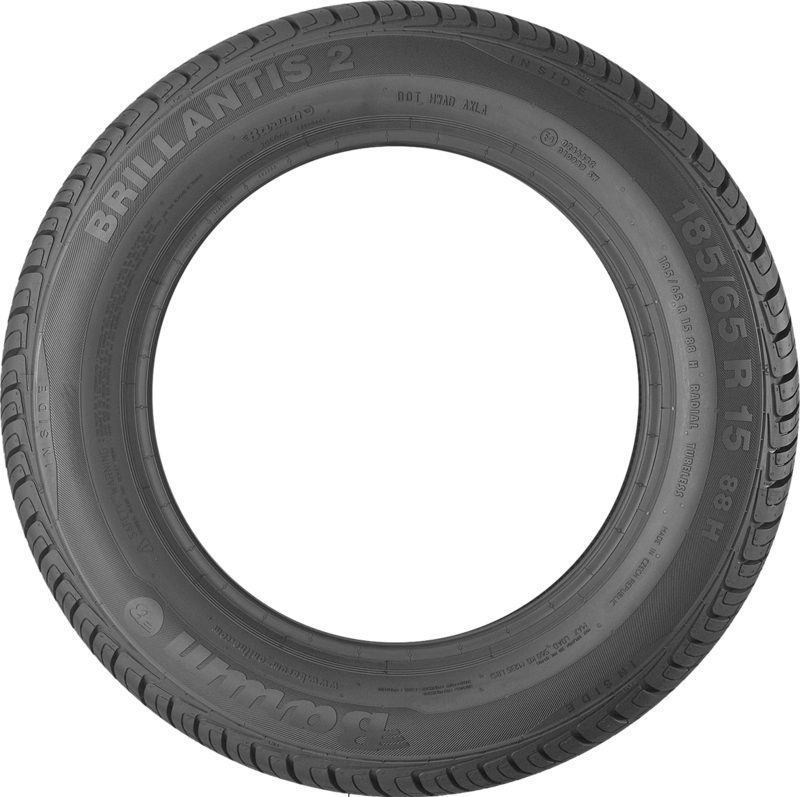 The Brillantis 2 glides smoothly over asphalt and eliminates unpleasant driving noise. It is quiet and very comfortable.